We're Committed To Protecting Your Tot's and Teen's Teeth! Meet The Smile Defenders Clarksburg Team! 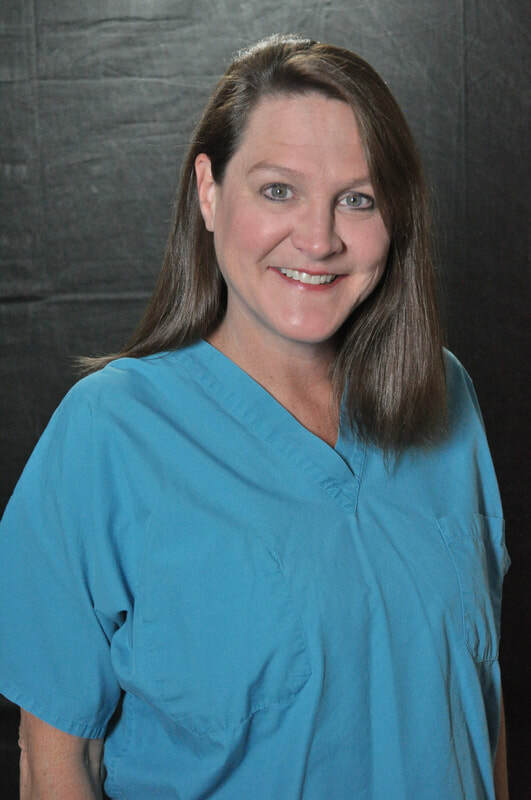 ​A graduate of the West Virginia University School of Dentistry with additional education through a General Practice Residency at WVU, Dr. Secret is excited to practice dentistry in her home state because she enjoys giving back to the community where she was raised. 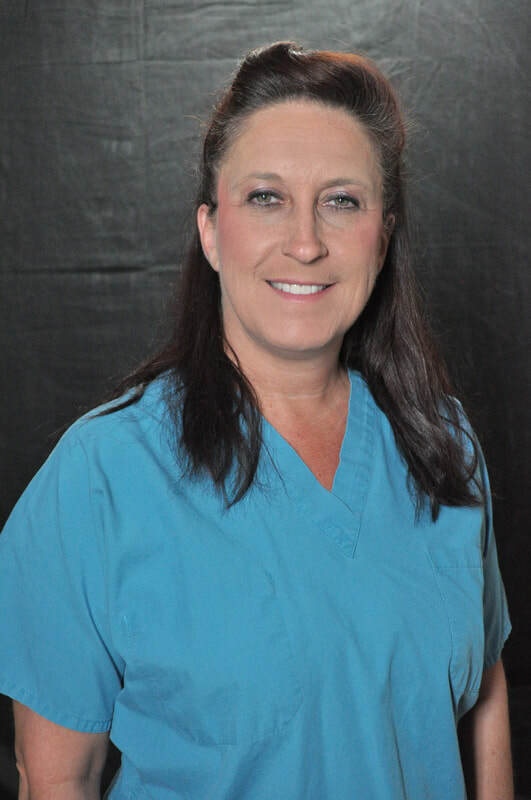 A registered Dental Hygienist with 20+ years experience, Missy is committed to taking care of your tots and teens smiles! 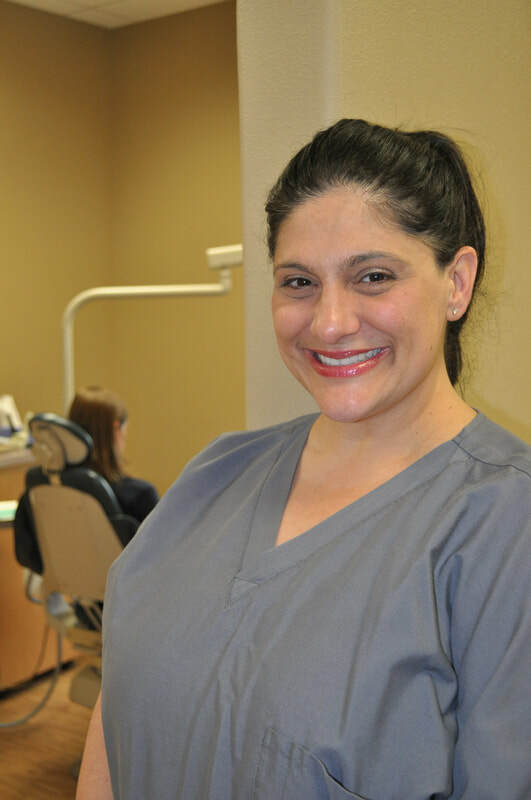 Tiffany has 20+ years of experience in the dental field, and takes great pride in helping our tots and teens maintain a super smile! At the Clarksburg Smile Defenders, we welcome New Patients of all ages! Your tots and teens will enjoy using the iPads in our waiting rooms and watching movies while they receive treatment. It's all about the kids at our office! We welcome West Virginia Medical Card, CHIPS and most other insurance coverages! From general dentistry to specialty services, such as orthodontics, we'll treat your family like they are our family!